When you’re looking for a natural source of healthy, focused energy, matcha is the drink you need. 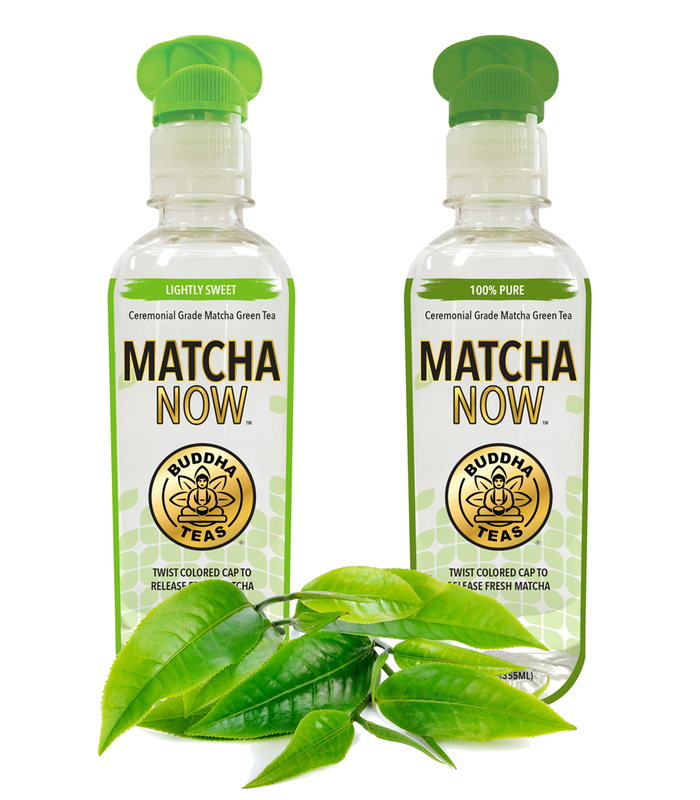 Matcha NOW™ provides you with the purest tea, the freshest taste and the strongest benefits – whenever and wherever you want it. You may have heard of the health benefits of green tea – antioxidants, energy, increased focus, just to name a few. Matcha offers all the same benefits, but is ten times more powerful than any other green tea. What makes matcha so much healthier? 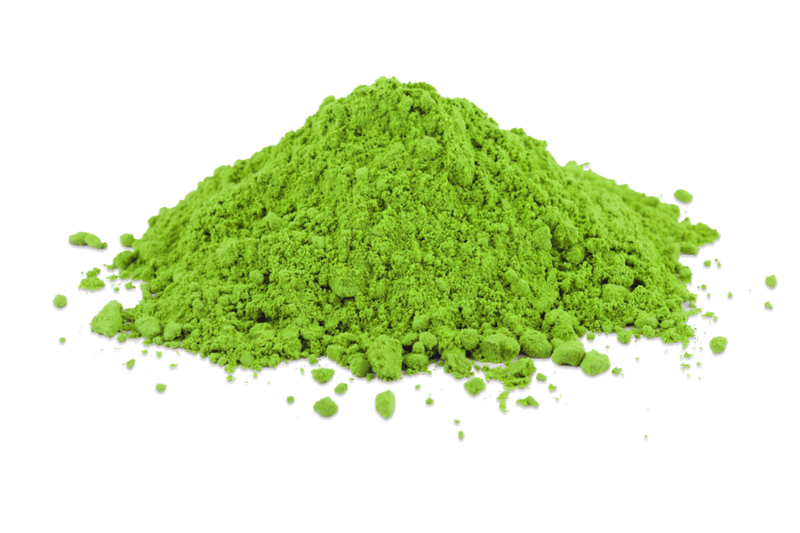 Matcha green tea is made of green tea leaves that are stone-ground into a powder. Unlike other green teas, matcha infuses the entire leaf directly into the tea, giving you a stronger concentration of benefits. 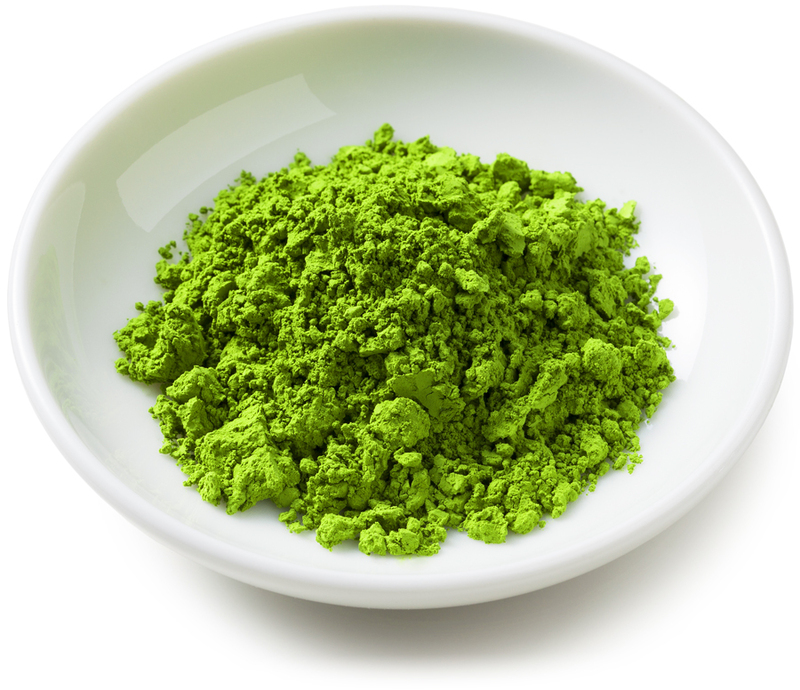 What Health Benefits Does Matcha Offer? More Energy - Matcha also contains caffeine like other green teas, as well as L-theanine, providing a natural energy boost lasting hours. Better Focus - Matcha stimulates the brain with its energizing compounds, helping you to stay focused and clear-headed. Calm, Relaxed Energy - Unlike coffee and energy drinks, the combination of energizing compounds in matcha keeps you from getting the jittery, anxious feeling caffeine can cause. This keeps you energized without feeling stressed. Natural Detox - Matcha is packed with chlorophyll, which helps the body to naturally get rid of waste and toxins. What Makes Matcha NOW™ the Best? Other matcha drinks are made with the matcha already infused into the water. 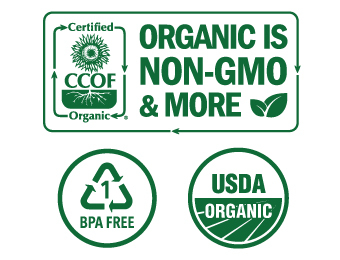 This means the drinks have a very short shelf life before they start to turn brown and lose their taste. That shelf life gets even shorter once you open them. Because Matcha NOW™ keeps the matcha freshly preserved until you drink it, our drinks stay fresh and pure longer – not days or even weeks, but two years! Whether you buy it and drink it on the spot, or save it for later, you’ll enjoy the same fresh matcha experience anytime, anywhere, when it’s right for you.